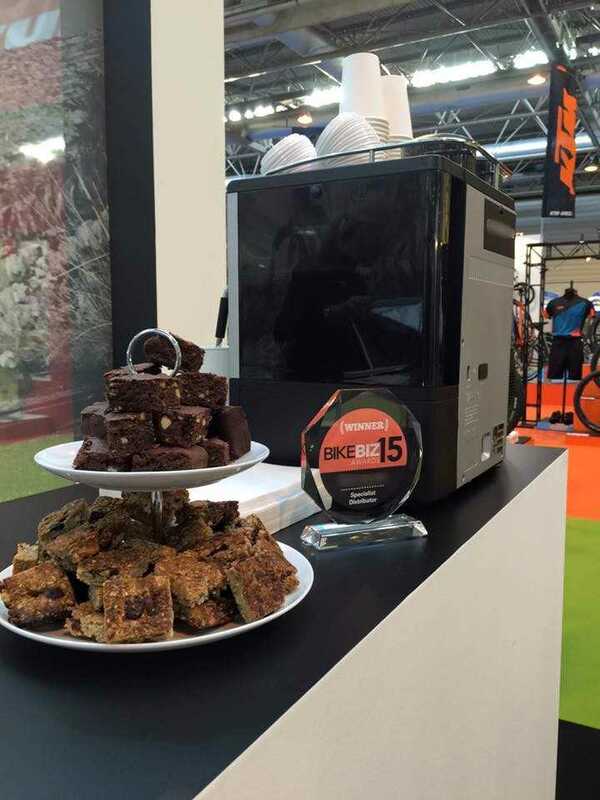 With over 32 years experience in sales marketing and distribution in the UK in the bicycle and sporting goods trade, Vielo Sports have an established brand building history. Ian set up and ran Scott Sports subsidiary for 15 years from 1995 to 2010. The UK subsidiary was turning over £24M and was the most profitable subsidiary in Scott Sports group. 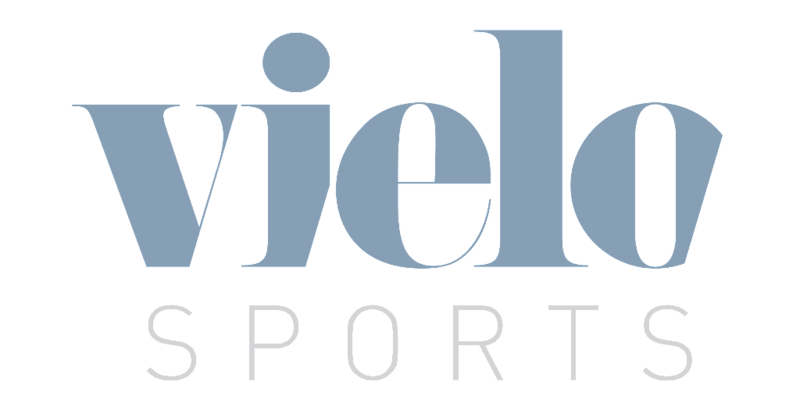 June 2016 Vielo Sports secured UK distribution of Lightweight wheels in the UK and have been focusing on positioning the brand in the hearts and minds of UK consumers. July 2017 Vielo Sports started providing Sarto Antonio sales and marketing support to develop UK presence for the Italian brand. Since then Vielo have been working with dealers throughout the UK to present the custom made brand. January 2018 Vielo Sports launched our own brand. 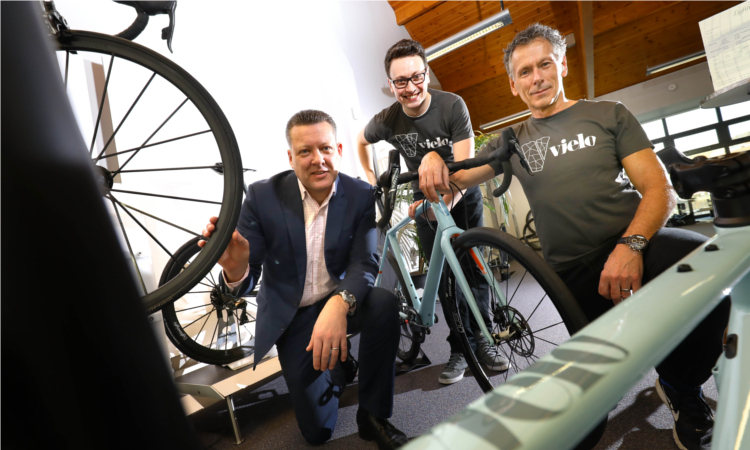 The Vielo bike brand was launched with the V+1. 30+ years of industry experience, product ideas and theories with some of the worlds most coveted ultra performance cycle brands has lead us to this. The start of something Liberating for British Cyclists.